I keep an eye out on Kickstarter for interesting ideas. This one, a month ago, didn’t strike me as anything I ‘needed’. Then today, as we walked about town doing street photography, I discovered the need for the special lanyard. The Kickstarter project is for a lanyard and iPhone case with a special release between the two. No, I’m not looking to have my iPhone swinging about hanging from a lanyard about my neck. What it will be very nice for is those times I’m doing a lot of shooting and still need my hands, like downtown. I need to touch and pick up things as we walk and the great shots are coming fast enough it is difficult to keep reaching info my pants pocket to get the iPhone out. I tried having the iPhone in my shirt pocket but then felt it start to scoot out of my pocket several times when I leaned over. 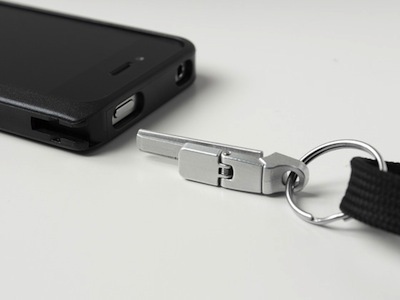 If the iPhone was in a protective case, hooked to a lanyard, I could keep it in my shirt pocket without worrying about the iPhone jumping out onto the floor. I now see the need, that is the good thing, the bad is that the project is only half way funded and has 48 hours to go… here’s hoping for a bunch of folks to jump in at the last second. 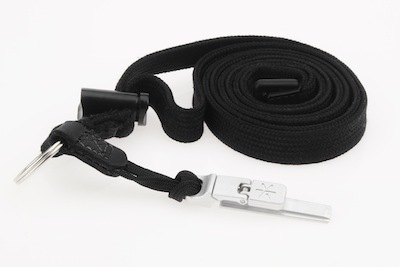 That said though, the Kickstarter project mentions it is being offered by a gent that already has iPhone photography accessories available so he may still do the Lanyard/Case/Latch combo even if not fully funded.